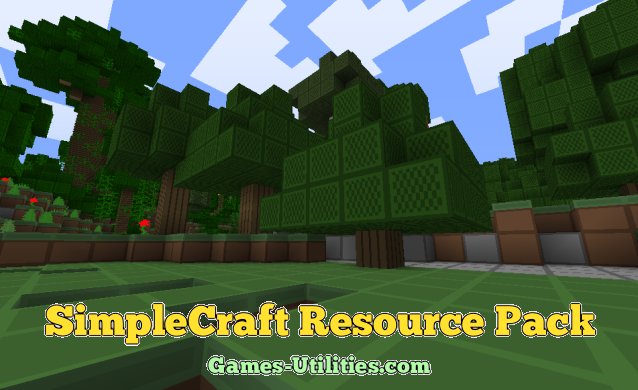 SimpleCraft Texture Pack is one of the finest texture packs which are available in the Minecraft market. SimpleCraft pack will make your Minecraft as simple as you like. Basically its a 16×16 Texture pack which will allow you to play Minecraft with simple clean cuts and edges. 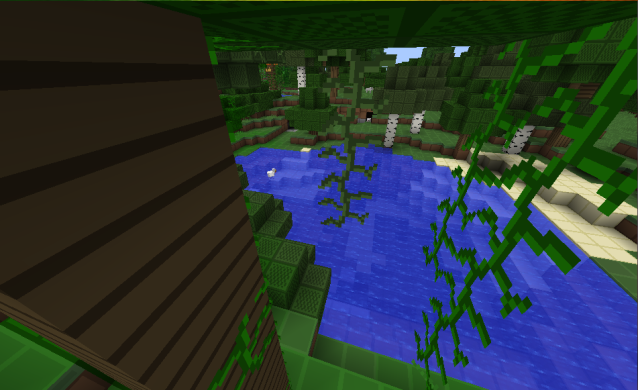 There are some people who will hate this texture pack but some will also love it. First click on the “Start Menu”. Then click on the “Run”. Type ” %appdata% ” in the Run Menu. Then a window will appear just open “.minecraft folder”. After performing these steps just put the downloaded files in that folder.